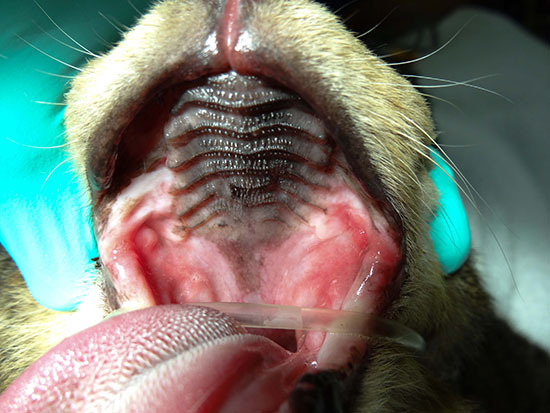 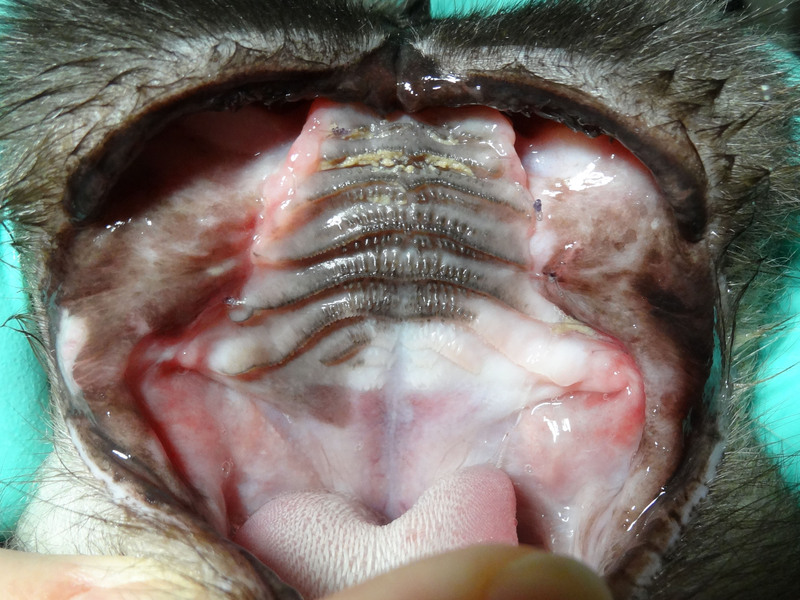 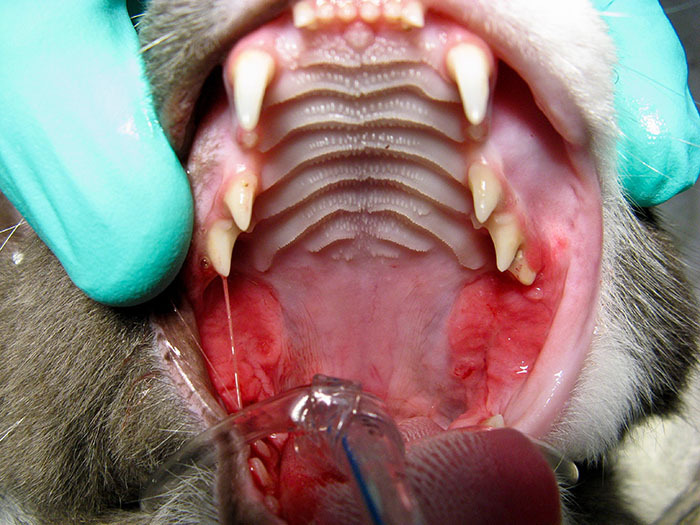 Rocky has feline stomatitis. 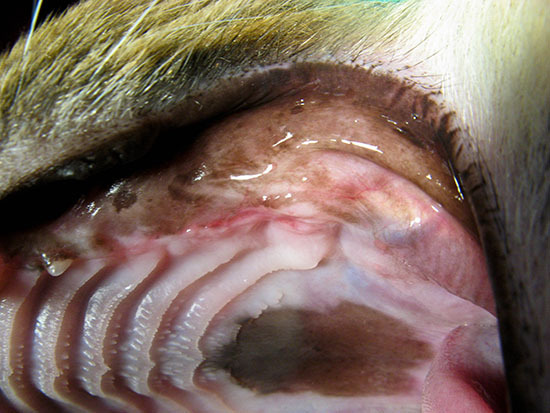 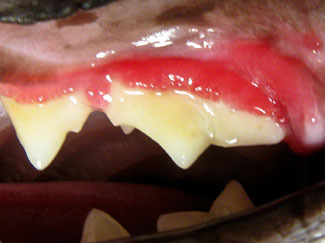 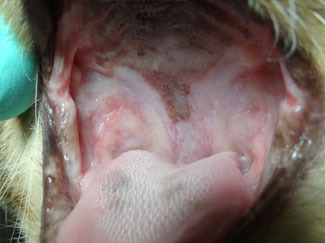 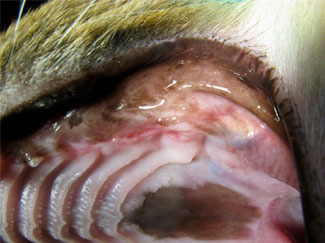 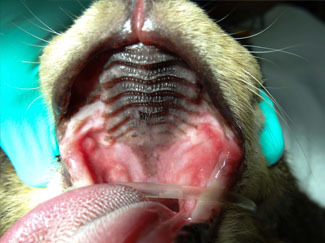 Cats often suffer silently with this condition and continue to eat and carry on normal actitivies despite severe pain. 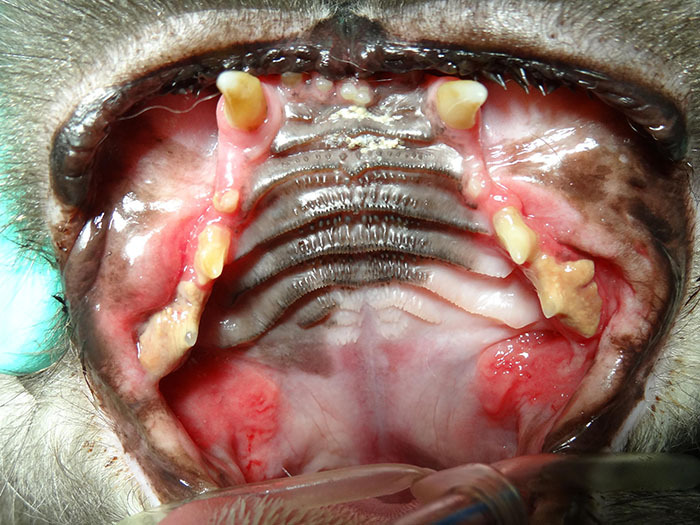 This is a response of the patient’s immune system to the plaque on the teeth. 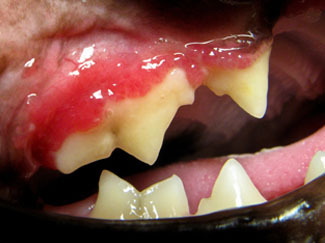 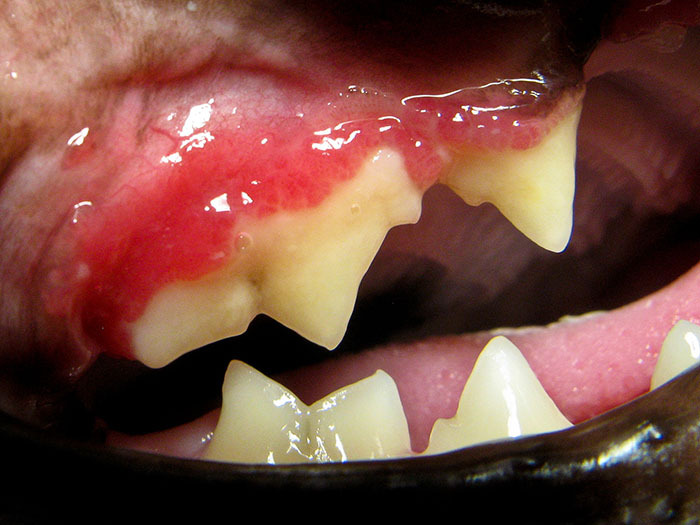 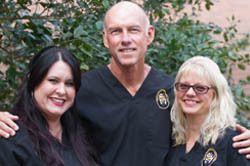 The treatment for this condition is full mouth extraction of all of the teeth.